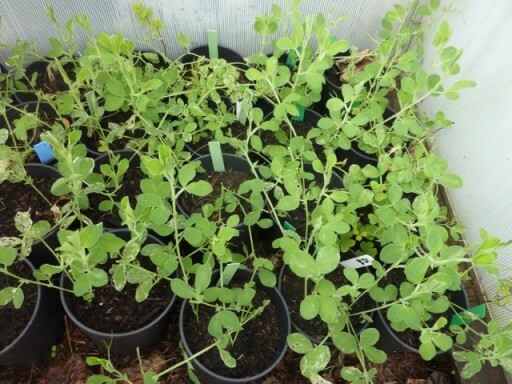 The autumn sown sweet pea plants are looking very good in the coldframe and they seem perfectly content with my regime of benign neglect (i.e. occasionally peering inside the frame). The roots are through the bottom of the pots and they will be plenty tough enough to plant out in early March. I might sow a few more next month to extend the picking season.